Fabulous designs that reveal your date and express your personality as a couple. Luxe invite ensembles that fit your style and get guests excited for the big day. Personalized pieces that celebrate your love story and day-of details. Everything was flawless from start to finish! 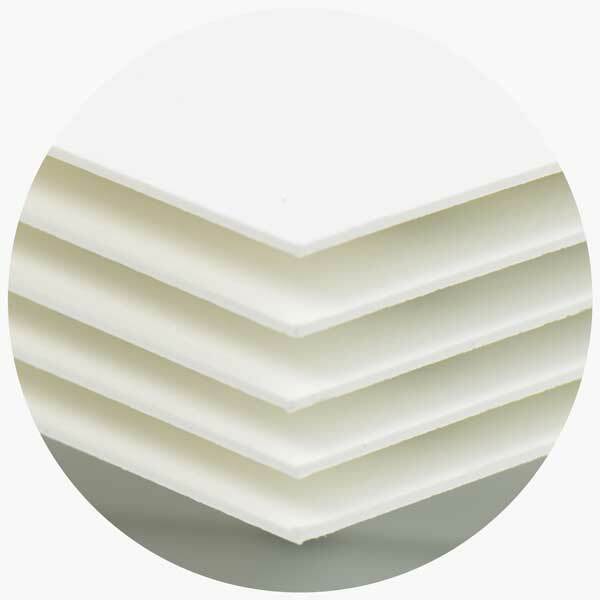 Easy-to-use website, excellent quality product. Incredibly helpful and an easy experience. Quick shipping and great quality product. Will definitely use MagnetStreet again! Order came quickly and looks amazing! Easy to get ahold of... resolved my mistake quickly. Always quick and easy, and I love the selection! 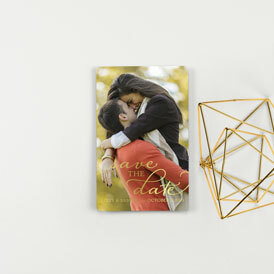 Whether you want to make a bold statement with heaps of shine or add in the daintiest of gilded accents—foil Save the Dates are a timeless pick for any type of couple! Customize the style and vibe you want to impress upon your guests with a gorgeous combination of foil, typography, and colors. 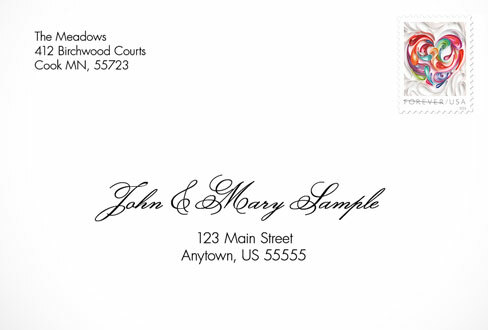 With hundreds of fully-customizable designs, cover your entire wedding style from beginning to end. Make every moment along the journey perfect with the wedding suite of your dreams! 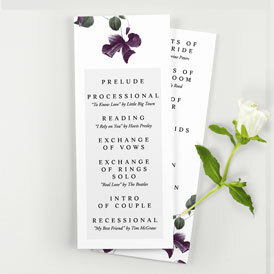 If you like your stationery to match, then you'll love that all of our wedding stationery comes in coordinating designs. 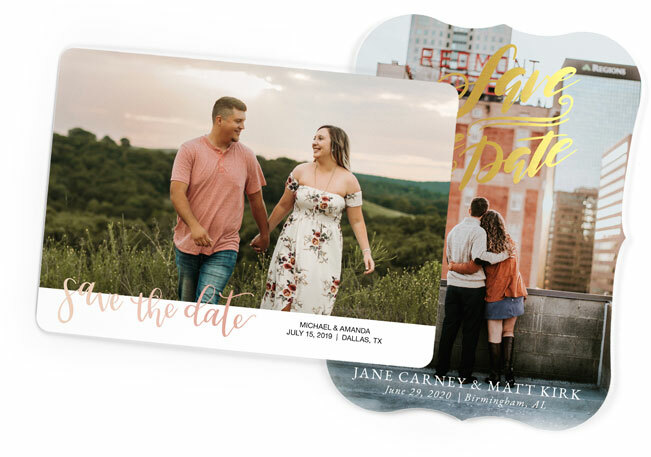 Carry your Save the Date theme all the way through to your Wedding Invitations, Table Numbers, Thank You Cards–and so many more wedding accessories! Single, double, or triple? Let us help you find the perfect paper weight for your luxe wedding stationery. A luxurious, smooth paper with a beautiful matte look–beloved for its premium quality and printing versatility. Silky & smooth to perfectly showcase all design elements. Premium paper with a creamy, cottony texture and your details perfectly printed. 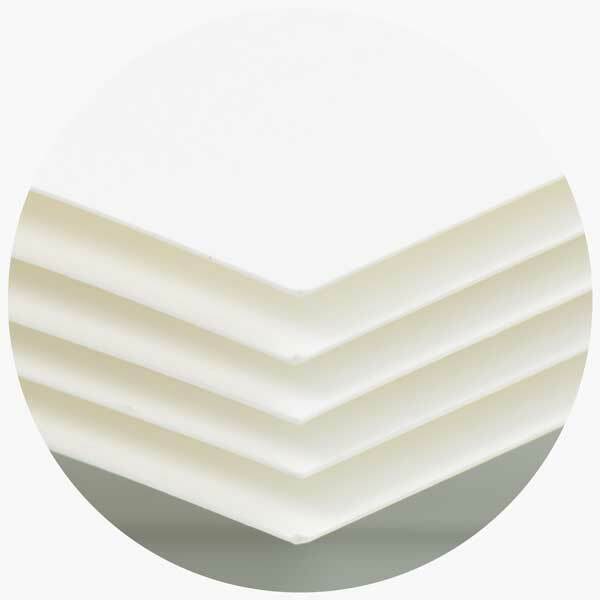 Luxuriously thick 34 point Premium Smooth paper that provides a lasting impression. 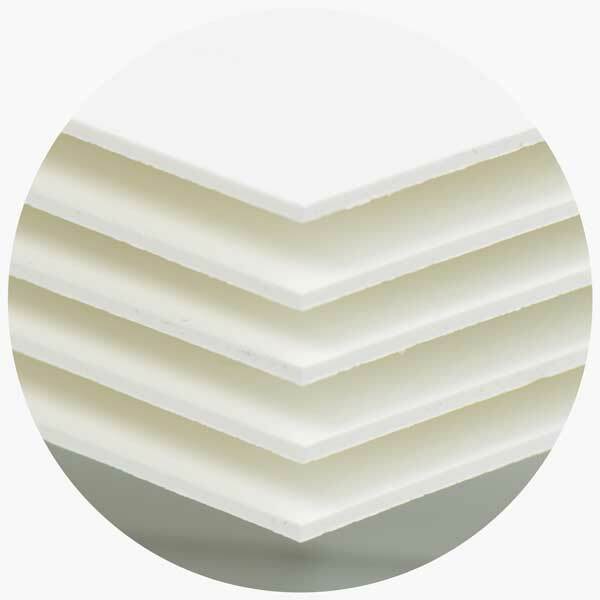 Exceptionally thick paper with a weight and texture that is of the utmost luxe quality. Our thickest 51 point Premium Smooth paper is the ultimate in luxury stationery. Save time and relax while we do the work for you! Whether your style is bold and daring or classic and sweet, we are an online wedding stationery destination specializing in a wide variety of trend-forward wedding designs. 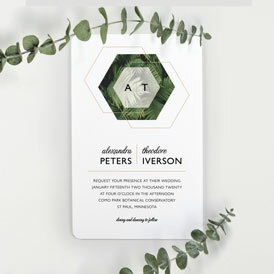 Browse an array of modern wedding invitations, rustic wedding invitations, typography wedding invitations, classic wedding invitations, photo save the date magnets, tea-length wedding programs, wedding menu cards, and so much more. Shop by collection, theme, or element to discover designs that best capture your personality. Join us. Get Fresh Ideas from Real Weddings. This award recognizes the top 4% of wedding vendors as reviewed by real couples on The Knot. 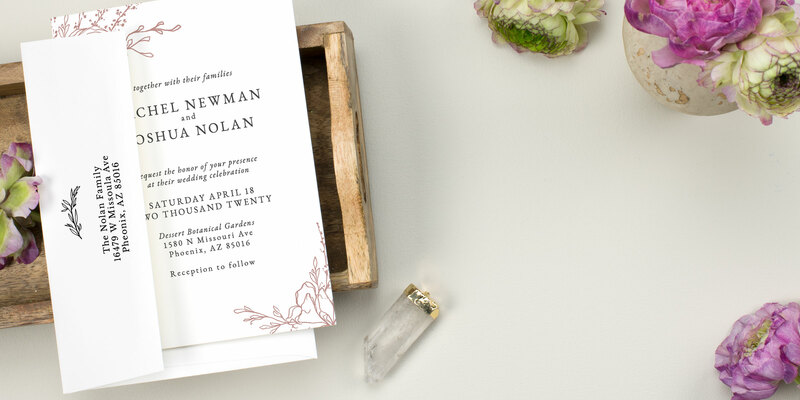 Planning the perfect wedding stationery can be exciting, fun—​and maybe even a bit stressful. But it doesn’t have to be with the help of our Wedding Planning Tools. From traditional to funny, we've compiled our favorite wedding quotes. A pretty place filled to the brim with wedding theme ideas and eye candy! Eight unique, trendy, and ultra-chic color combos to celebrate the season. A quiz to help you discover your wedding style and how to express it.